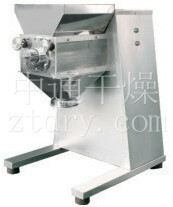 YK Series Swaying Granulator - Changzhou Fushite drying Engineering Co., Ltd. 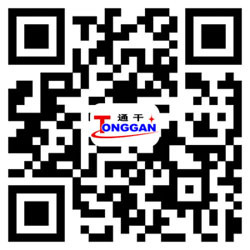 Welcome to China's first level drying equipment manufacturing enterprises ---- Changzhou City, through drying equipment Co., Ltd. official website! The machine is suitable for pharmaceutical, foodstuff, chemical, solid drink and so on industries. It can make the stirred raw materials become granule with needed size or crush the blocked raw materials into small granule.